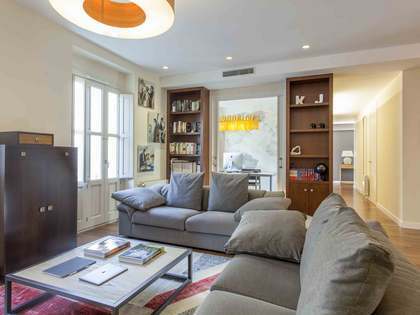 Lucas Fox offers a selection of Ruzafa real estate for sale and rent, including some wonderful renovated apartments with luxury finishes and many exclusive penthouse properties. Ruzafa properties offered by Lucas Fox often feature spacious terraces where one can enjoy the glorious local climate from the comfort of home. 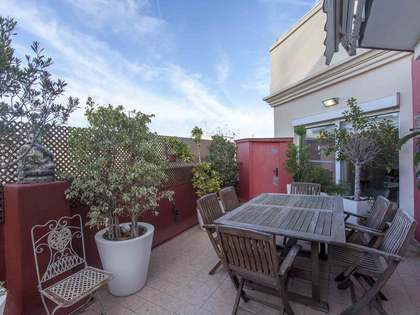 While property for sale around the City of Arts and Sciences tends to feature the most modern architecture on offer in the city of Valencia, Ruzafa and En Corts feature both modern and period residential buildings with small green spaces between them. 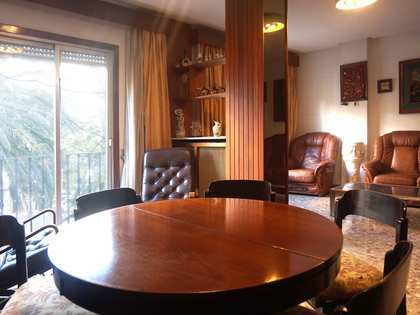 Ruzafa property for sale is an ideal investment due to its attractive central location. Ruzafa is a neighbourhood in the centre of Valencia which appears to have risen from the ashes in recent years. 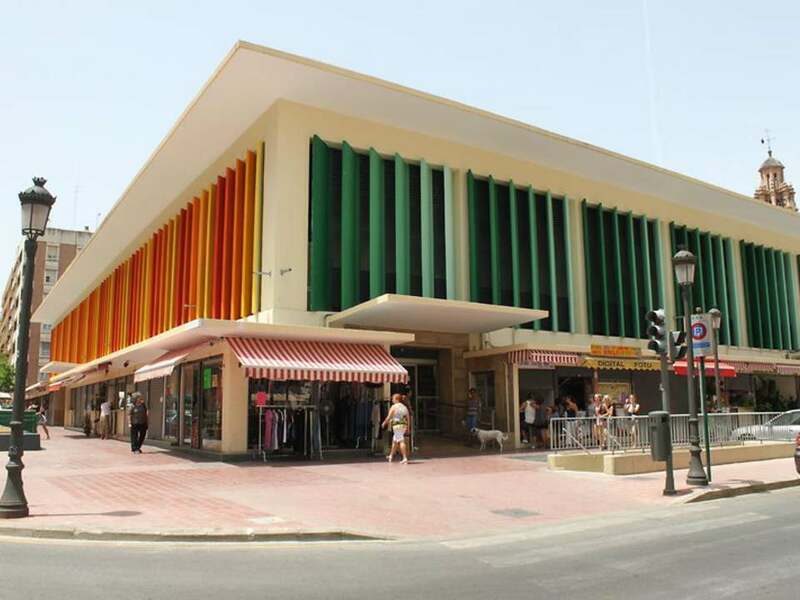 It is one of Valencia’s most multicultural areas and is famed for its shopping and attractive architecture. A popular scene for Valencia’s young and trendy crowd, it is located just off Gran Vía, approximately a 10 minute walk from the city centre. In the evening, the restaurant terraces of Ruzafa fill with people enjoying some al fresco dining and drinking and the range of international cuisine on offer is immense. On the periphery of the Ruzafa neighbourhood we find the Quatre Carreres district, named after the four main avenues that cross it. 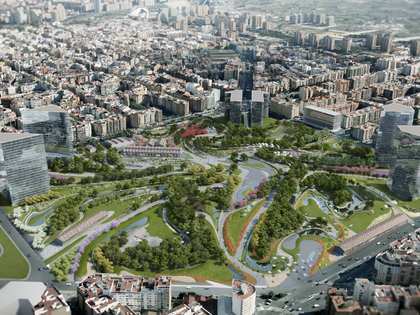 On the edge of this district is Valencia’s most famous attraction, the fabulous City of Arts and Sciences. Within this district is the neighbourhood known as En Corts, in the south east portion of the city, just south of Ruzafa. Avenida Doctor Waksman slices diagonally through the neighbourhood of En Corts. This area enjoys an excellent bus network.